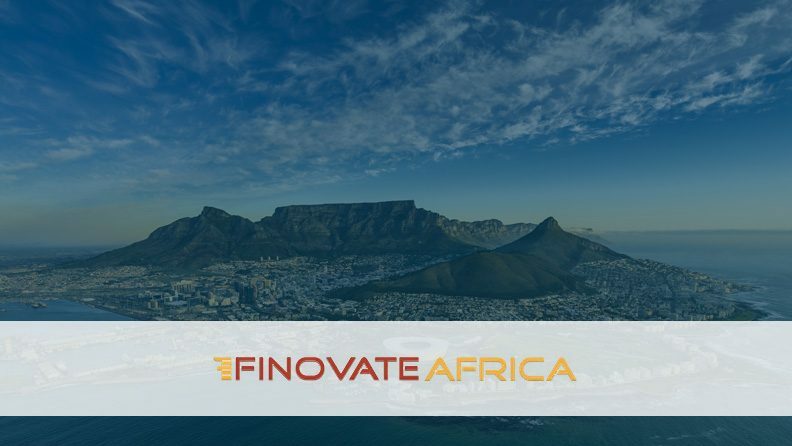 Finovate’s newest event in Cape Town on November 27 and 28, 2018 will support the network of financial institutions, telecoms and fintechs building a new infrastructure. See the newest technologies demoed live on stage and hear insights from market leaders and disruptors. Visit our stand to find out how you can accelerate your digital transformation.